Without a doubt, Hollywood has reached the milestone of massive and incredible production of movies that are mostly renowned for outstanding cinematography and asthetical shots. 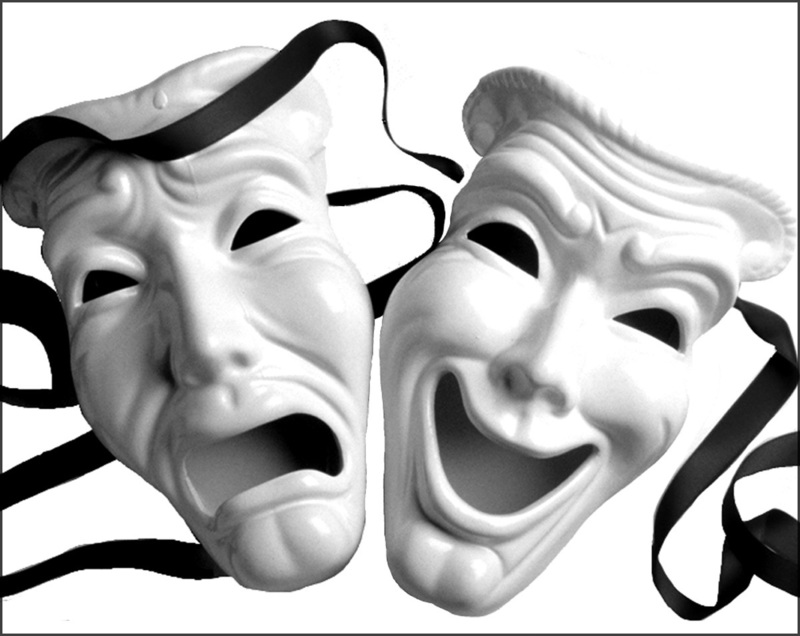 People all over the world watch Hollywood films as it has inevitably out grown any other film inudstry that exists. What Is Google SEO set to offer in 2013 ? Apart from the obvious ingredients of the most expensive equipments and the utterly talented background crew that make these films a blockbuster, it is the leading actors that shape the success of the movie and take a comprehensive share of credit upon their shoulders. These actors are paid amounts worth kgs of gold. The budget of these films is gigantic which stands alone as the reason that these actors are paid heavily. Today lets look into the top 10 highest paid Hollywood actors of today. At such a young age of 20, the twilight star cast Taylor Lautner manages to pop up in the top ten list of highest paid Hollywood actors. Although his Twilight co-star Robbert Pattinson earned equally well in the last year, yet he was able to make it to the list due to some good ratings after the release of his move 'Abduction'. 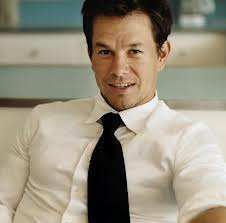 Wahlberg is definitely one of those who have emerged on the account of giving consecutive list of good numbers. His work regarding serious characters is highly appreciated. 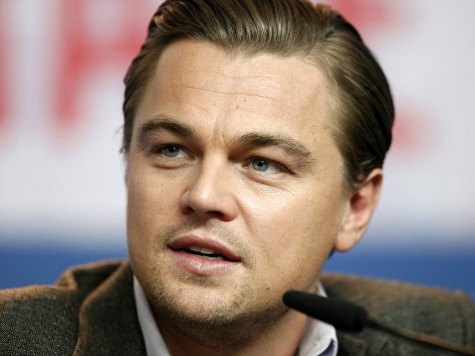 Although one of his recent movie 'Ted' was a comic which surprisingly grasped $54 million in the first week. He is often recognized by the movie 'Contraband' which was a huge success. 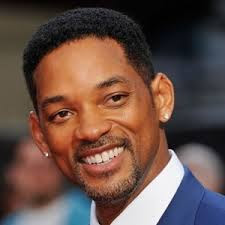 Will Smith bags th number 8 spot on the list of highest paid actors in 2013 on the account of delivering a comeback performace in 'Men in Black 3' which gained $600 million in the box office. Johny Depp has been a core part of the entire 'Pireates of the Carrebean' series, which earned him alot of fame in the industry. He is also known to have a completely revolutionized getups in his movie that give him an entirely new look. He is the only actor in the industry who has been a part of three mamoth projects which crossed $1 billion benchmark. He stands at number 7 spot on this list. Getting $30 million at present, he stands on number 6 spot of the list. His earnings were fairly same for the last year as well. His public appearences are very few. 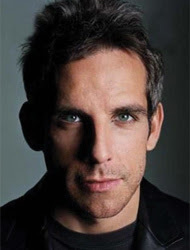 The actor is known for his comic roles and maintains an outstainding reputation in the box office. One of his great movies, watched by audience of all ages, is 'Night at the Mesuem' which bagged not just additional fame for him but also tons of revenues that were generated. You might have seen him in the top lists before as well ! right ? 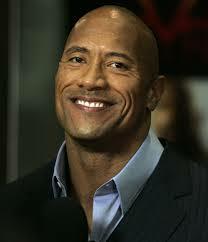 The former WWE superstar, known as The Rock, added to his fame when he stepped in the world of films a few years ago and yet he is able to make it to the list of highest paid hollywood actors in 2013. The 2011's 'Fast & Furious', which Johnson was a part of, is the most successful of the franchise. 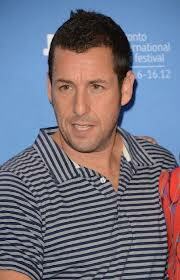 One of the controversies that exist with Adam Sandler's movies is the consistent pinpointing of the critics. Still a large segment of audience adore his comic roles and humorous movies. 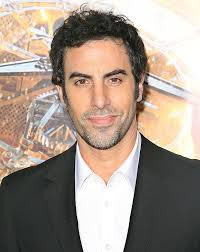 His movie Jack and Jill grasped $180 million . Lenardo, although dropped down from the number 1 spot to the number 2 this year, still he is one of the rare actors who can demand as huge as $20 million for a single film project. He has been nominated 8 times for golden globe awards. I am sure you already noticed the jump over. 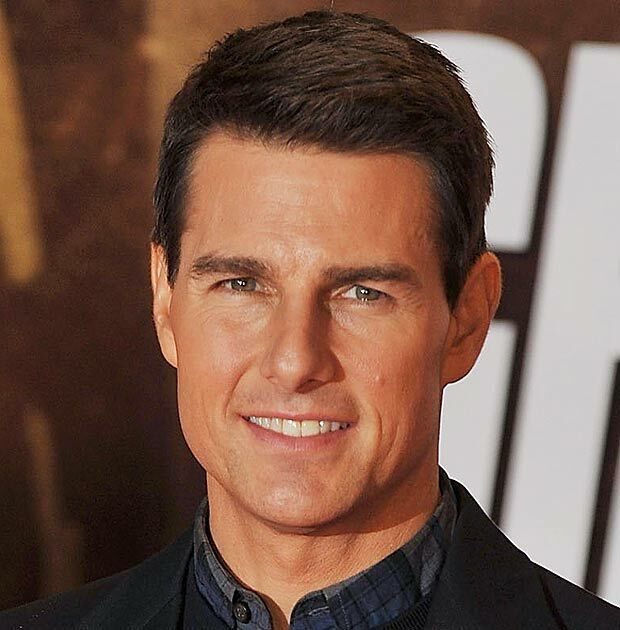 The difference in the annual earnings between Leonardo (Number 2) and Tom Cruise (Number 1) is as much as $38 million. This shows that Tom Cruise has taken the leading spot in the list of highest paid hollywood actors by a significant margin. Whats more interesting to know is that he received this amount froma singe project, 'War of the worlds'. He was not even a part of the top 5 in the last year's list of highest paid actors and now has come along with such huge margin of earnings. Thats all for this list ! As we can see that many actors have made equal amount of earnings yet their number order in the list is based on the hybrid of popularity/fame and annual salary. 10 Legendary Museums Of London!